Are you bringing your car to Monterey Car Week? Let us know! 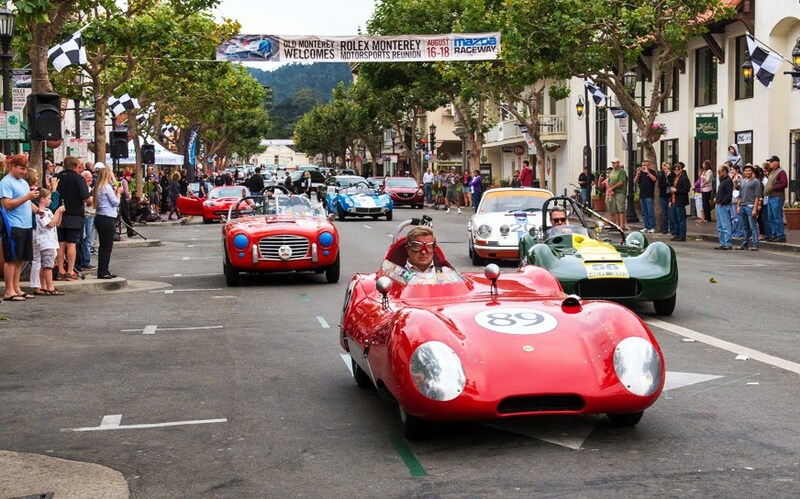 The eyes of the automotive world will be on Northern California from August 18 to August 26 as thousands of people pour into Monterey for the annual Monterey Car Week. Car lovers from all over the world will celebrate a massive array of vehicles and watch auction blocks where some of the planet’s most famed cars will be sold to the highest bidder. It’s a week everyone is excited for, including all of us at the ClassicCars.com Journal. In fact, we’ll be on the ground and reporting live from the event all week. And we’d love to meet you! If you’re planning to head to Monterey, fill out the form below and let us know. If you’d like to be contacted while you’re there, let us know using the dropdown menu; likewise if you’d rather us not get in touch. Be forewarned: If we do contact you, we may ask you to do an interview about your car, take photos or, if we’re lucky, maybe go for a spin.